The Symbol MC9000 has reached end of life. 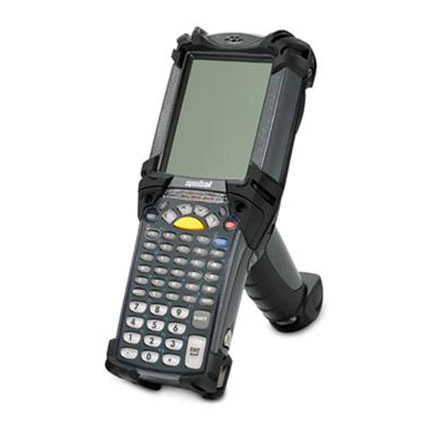 It has been replaced by the Zebra MC9200. 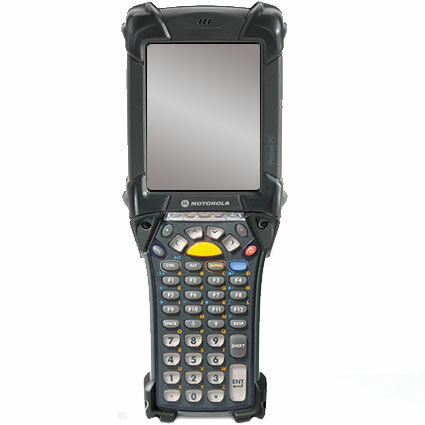 The Symbol MC9000-G delivers a durable scanner with myriad connectivity options, making it ideal for field work. 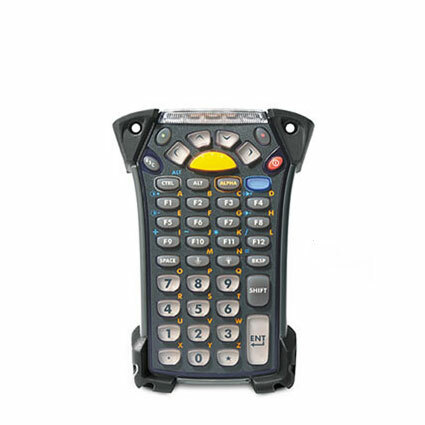 With the option to include 802.11 a/b/g wireless, bluetooth, and even GPRS or CDMA connectivity, the MC9000 can synchronize data from almost any location. 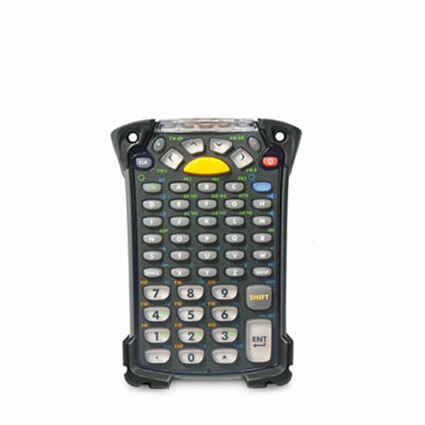 The Symbol MC9000´s ability to withstand 6´ drops to concrete further solidifies its place as an elite portable data terminal. Dimensions (W x D x H): 3.6" x 9.2" x 7.6"